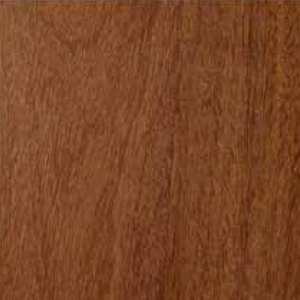 Cumaru, commonly called Brazilian Teak, is a very strong, tough and resistant wood. It has a uniform mid to light brown color with a very tight, even grain; although some pieces will be wavy. 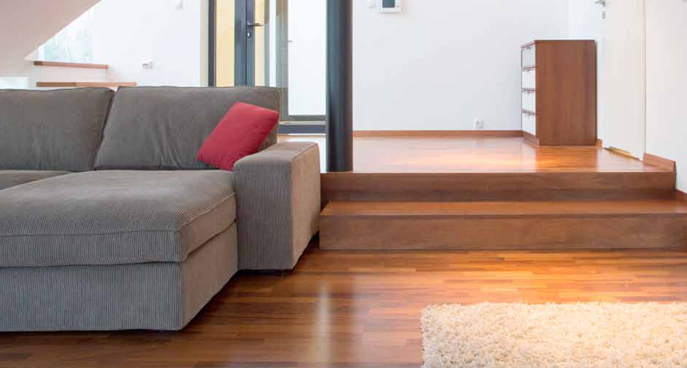 The sapwood is very similar to the heartwood and ranges from a tan to a deep brown color. Some yellow, black and greenish brown streaks may also be present in some pieces. Unlike most exotics, the color will change slightly over time due to sunlight. It is one of the most dense woods and is much harder than any domestic species. Grain: Grain is irregular and interlocked with a medium texture. Grain is coarse and wavy. Hardness: 3540 Janka Scale Hardness. Durability: Cumaru lumber is extremely stiff, strong, and hard. It is one of the most dense woods available. Weight: 3.8 lbs per sq.ft. Available in: Square-Edge and Bevel-Edge.